Don't let your membership lapse and miss out on all the great benefits and opportunities it provides! WELCOME TO YOUR NSFA MEMBERS WEBSITE! 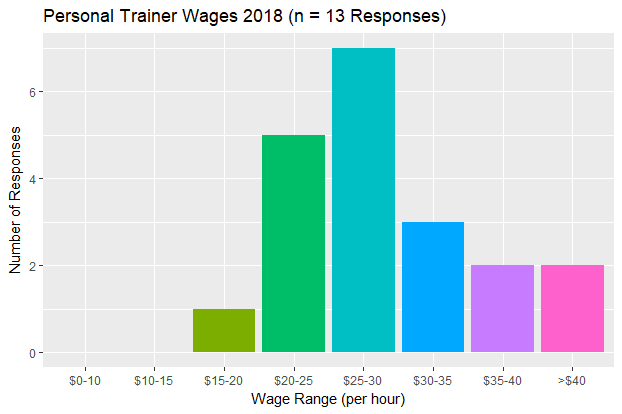 In order to better understand how NSFA contributes to the Nova Scotia and how our certified fitness educators are compensated for their services, NSFA is conducting our first wage survey. 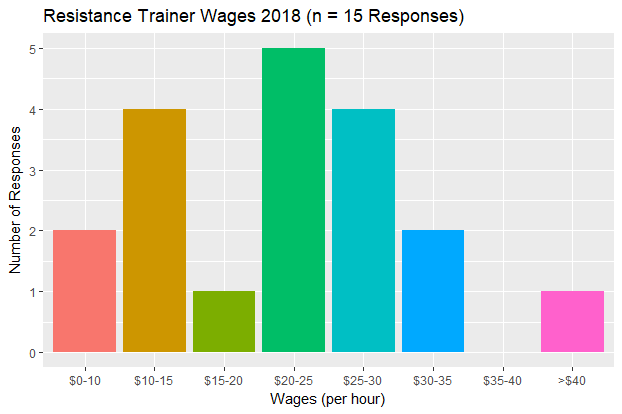 This wage survey not only allows us to determine if our members are being adequately compensated for their work but also allows us to demonstrate to the province how much of an impact the fitness industry has. 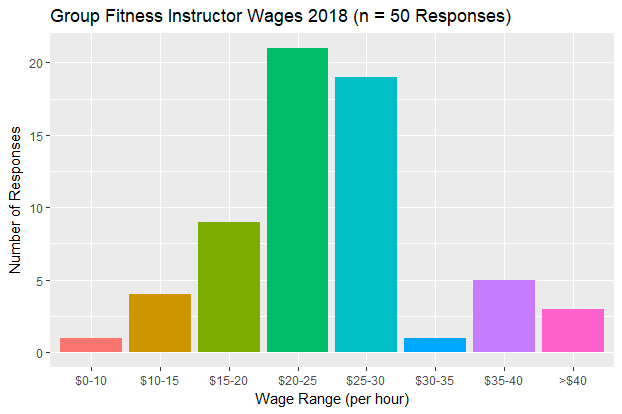 We have constructed two surveys below for our members to complete by the end of August 2018, one for group fitness instructors and one for resistance and personal trainers. Your answers will remain private and anonymous. Please take the time to complete these surveys. Thank in advance for helping us get a better idea of how our members contribute to Nova Scotia! Check out our results so far up until August 27th! Make sure to fill out all the surveys that apply to you so we have the best data possible!